This is not the case however. 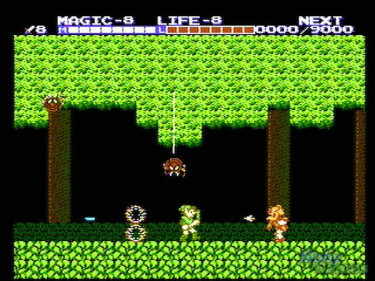 I need my games to be challenging, difficult even. 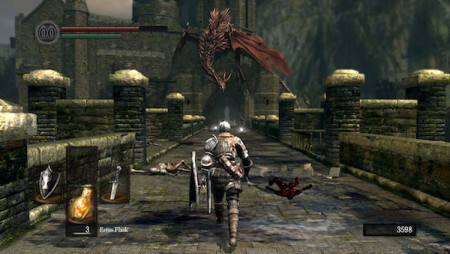 And I know I’m not the only one,as contingents of game players and gaming media folk alike keep asking the question if games have become too easy, videogames on the more demanding side of things, like Dark Souls and Bloodborne, only seem to rise in popularity and you can even spot difficulty as a marketing bullet point in a few game ads, nowadays. 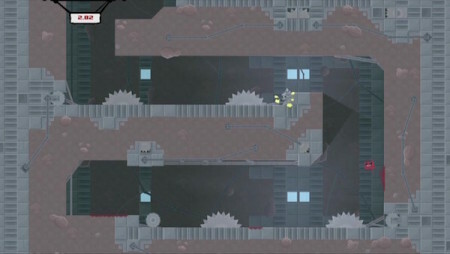 In this blog entry from 2010, Super Meat Boy co-creator Edmund McMillen alludes to how he and his fellow game makers from the independent scene have solved the age old problem of frustrating difficulty by getting rid of live systems and penalties for failure by the player, while making a hard video game. What McMillen, at least at the time of writing this blog, does not seem to realise, is that by cutting out lives and penalty, a whole lot more ends up lost.